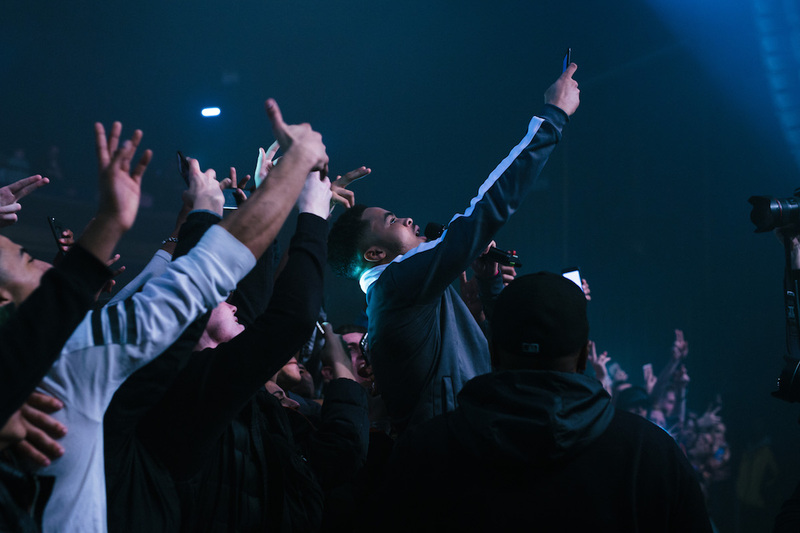 South London's top boy Loski is set to make the coming 12 months his own. 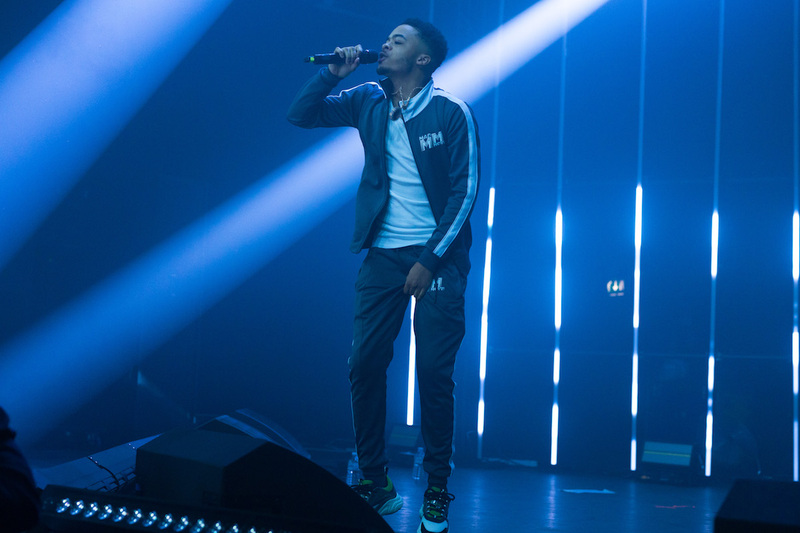 New mixtape 'Mad Move' is out now, a spectacular return that matches bubbling, crisp, cutting edge production with some absolute fire on the mic. 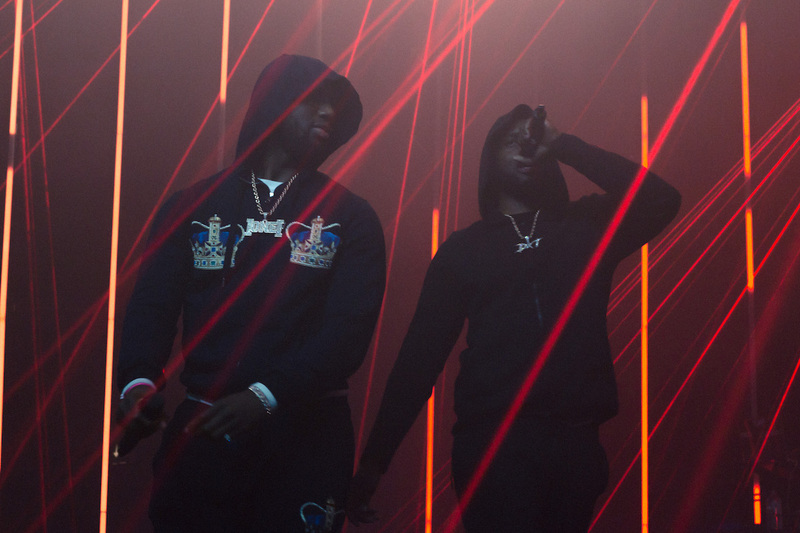 Lead cut ‘Hazards 2.0’ became a phenomenon, with its drill beat driving the track towards 250,000 plays in little more than 24 hours. 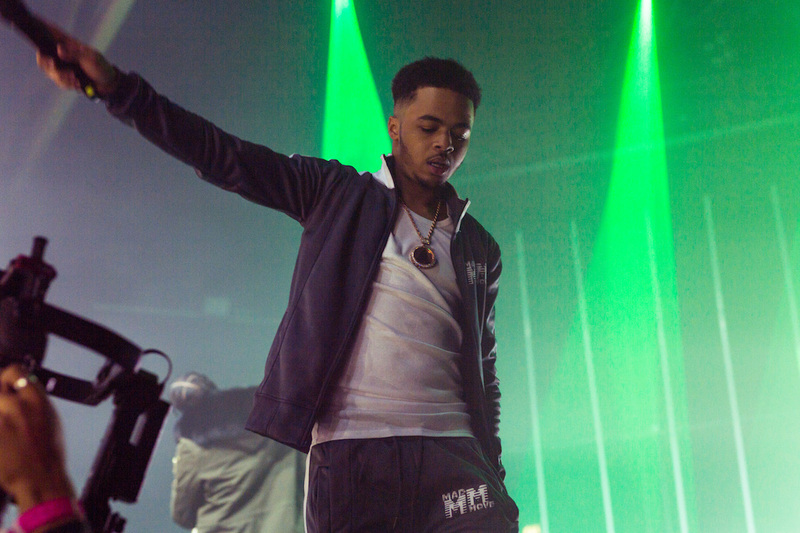 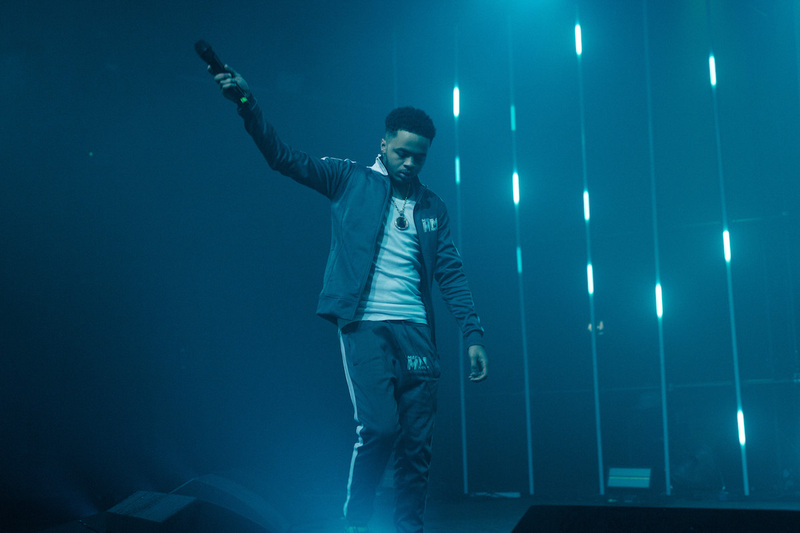 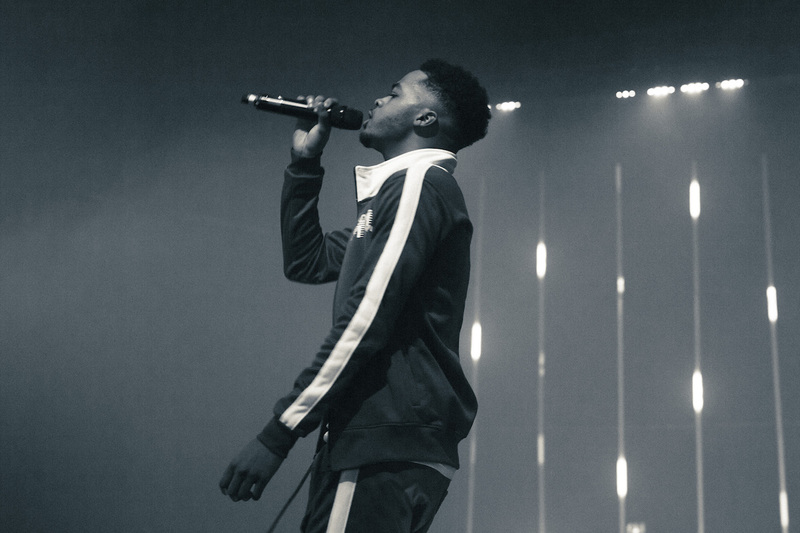 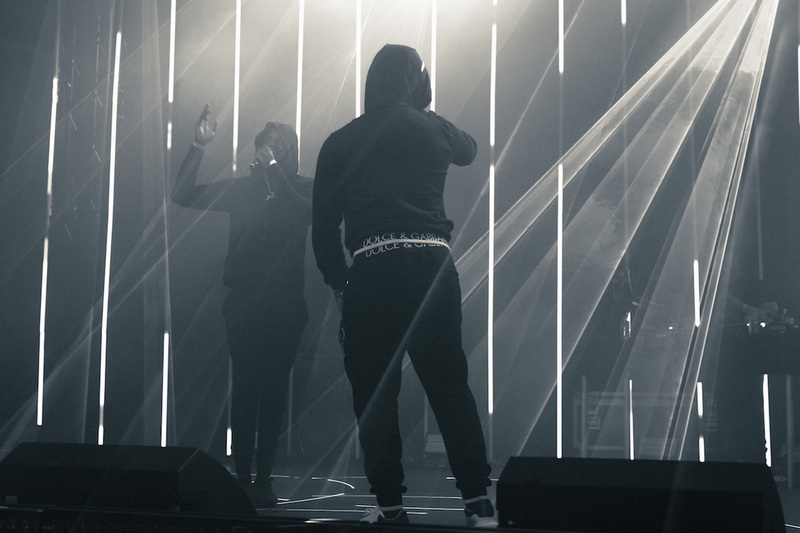 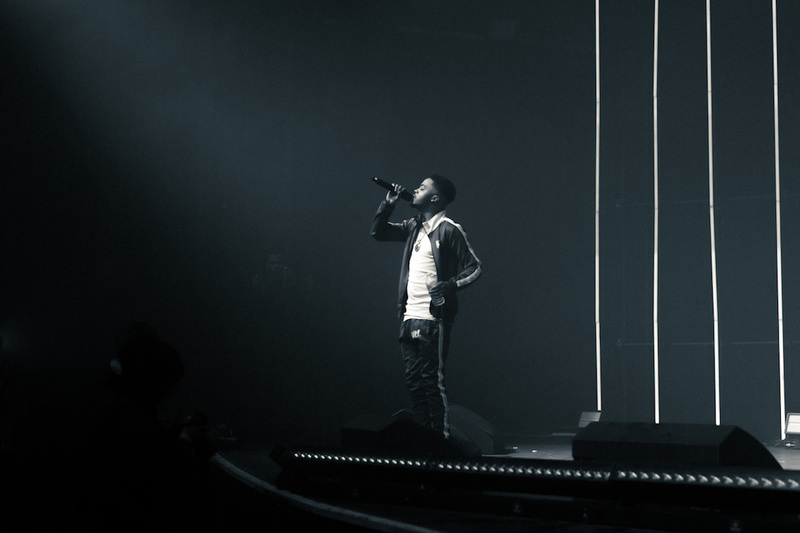 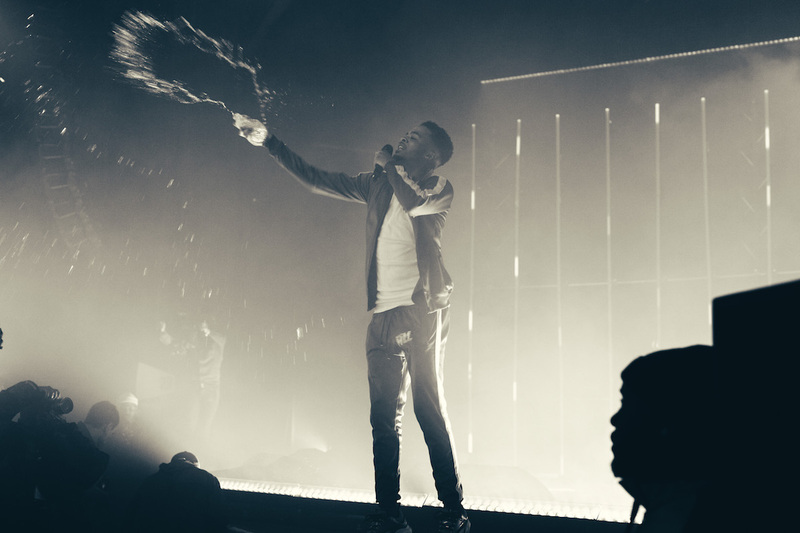 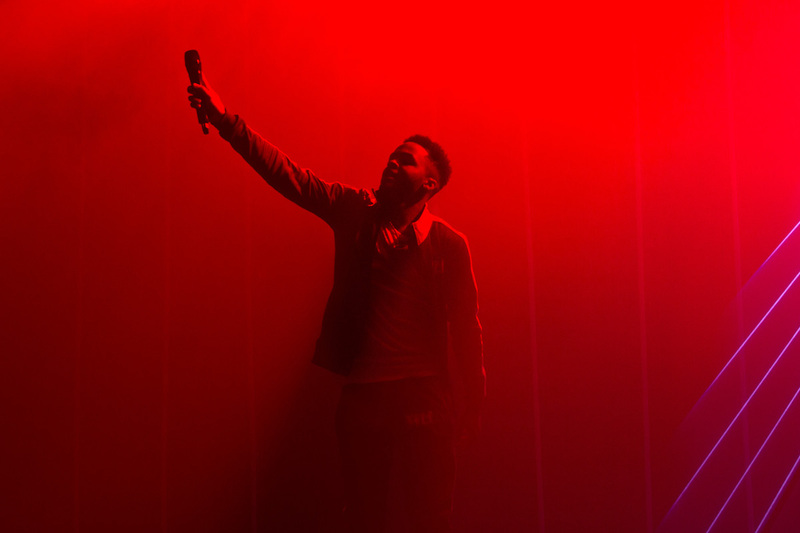 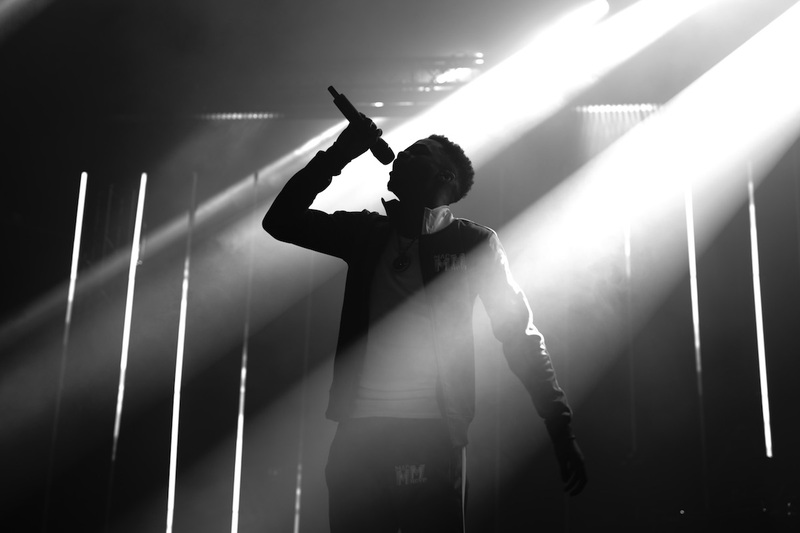 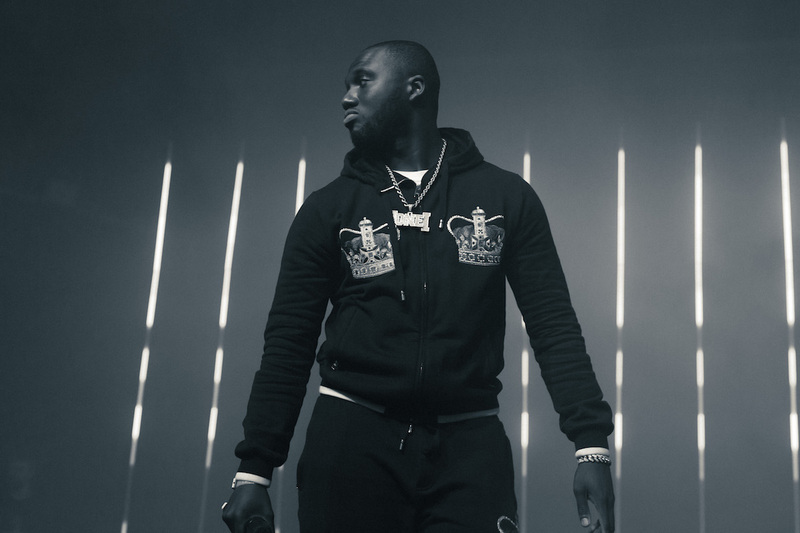 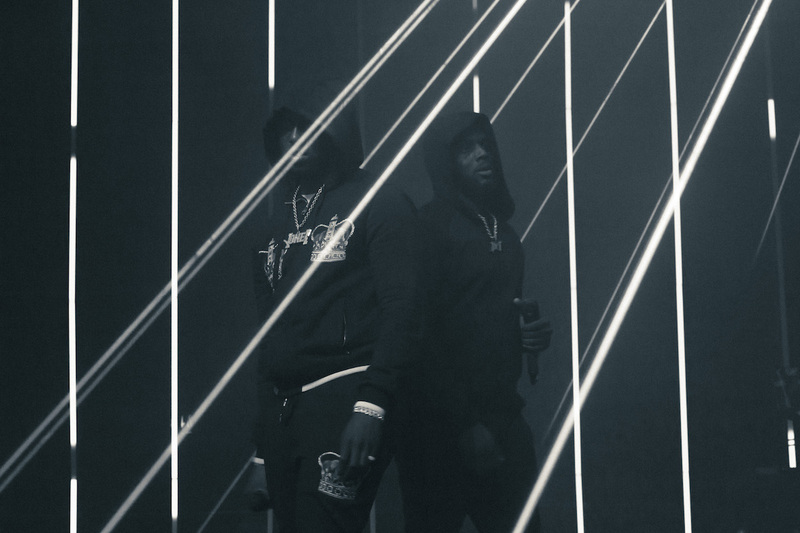 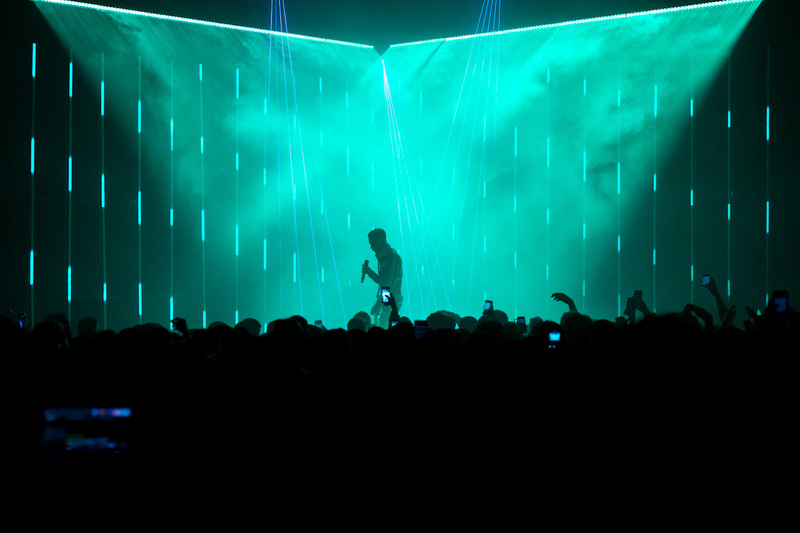 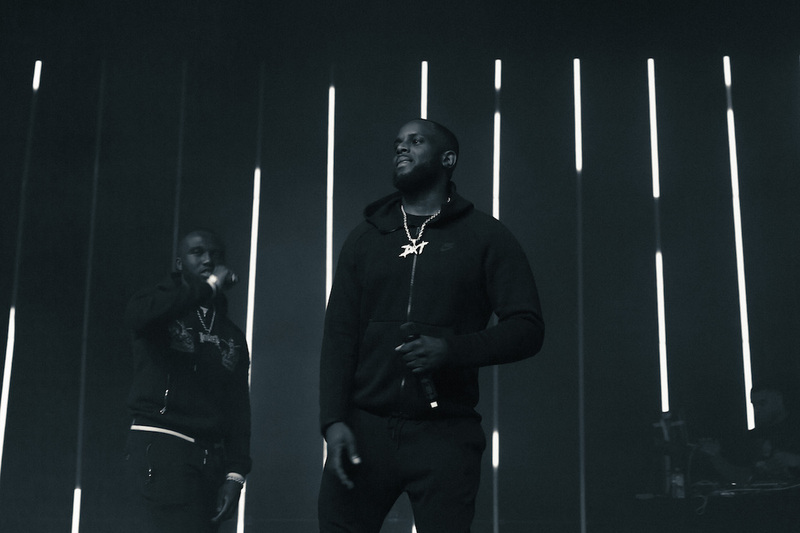 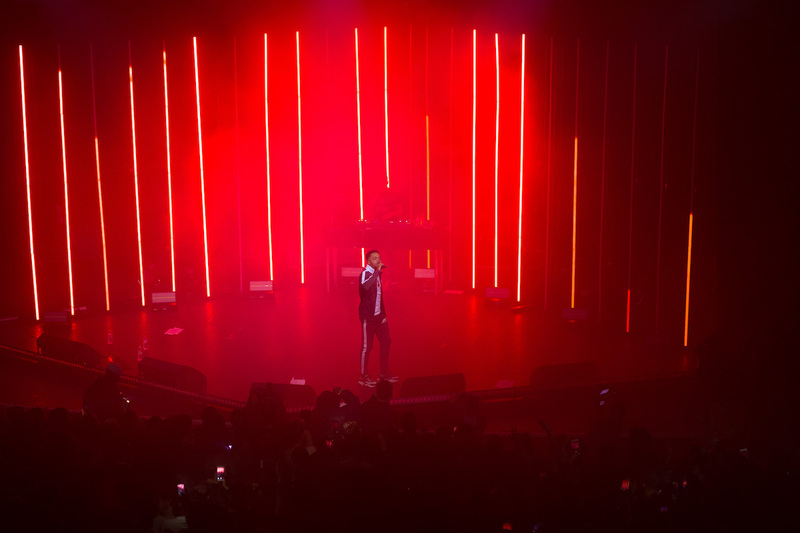 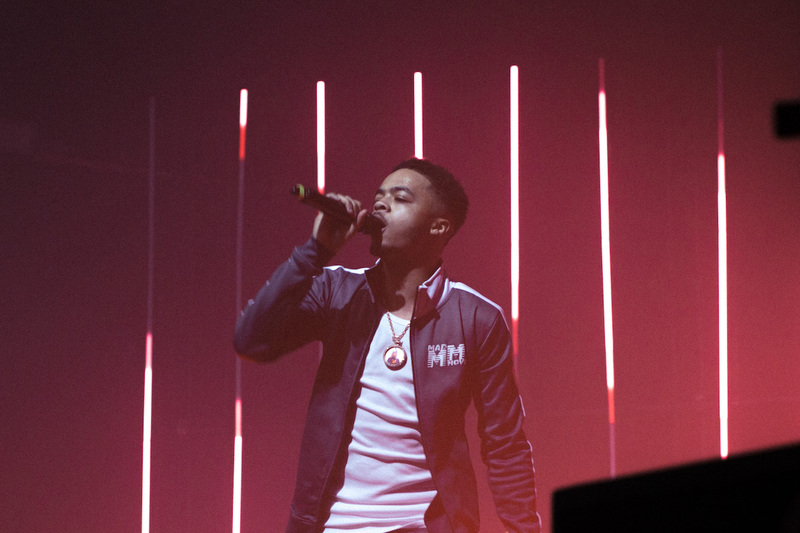 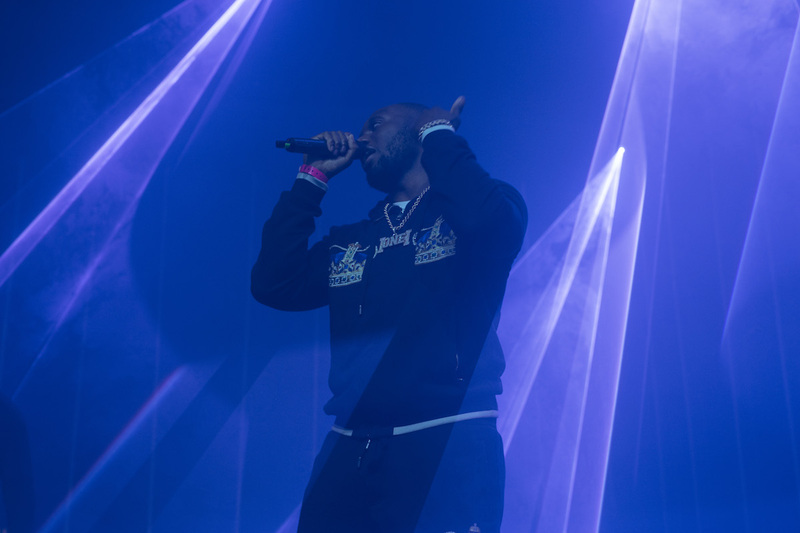 Hitting the road, Loski took charge at London's Kentish Town Forum last night (March 26th) for a star-studded show, featuring a plethora of guests.